Kingwood area is growing by leaps and bounds, with expanding construction and businesses sprouting up all around. Website design Kingwood business website designed to give our business customers a competitive advantage to capture more business than their competitors. 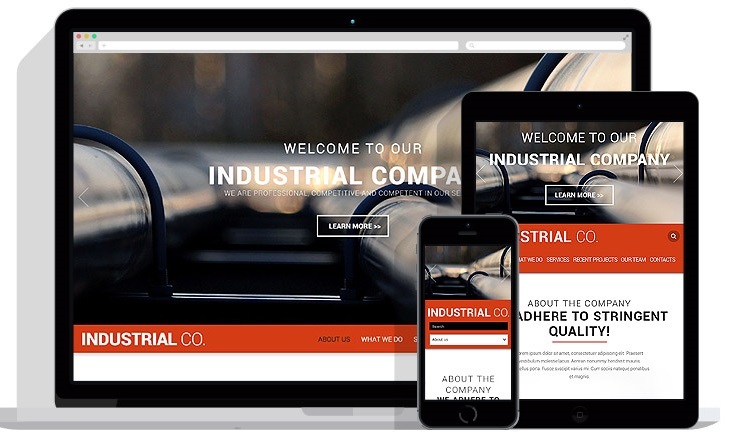 If you are dentist, plumber, electrician, construction renovation, oil & gas company, industrial or manufacturing and need a website designed for maximum exposure and ROI, call us. Kingwood is a rich community of around 85,000 people who have an upmarket taste and this community represents the changing(evolving) face of Texas. The people in Kingwood leverage mobile phones to find services whether they want to find service providers for their home, mortgage companies, shopping & entertainment, local events, dentist, emergency clinic, local Kingwood mall. The city is known as the Livable Forest that is the largest master planned community in the area of Harris County. Apart from that, Kingwood is the second largest city area in Greater Houston. 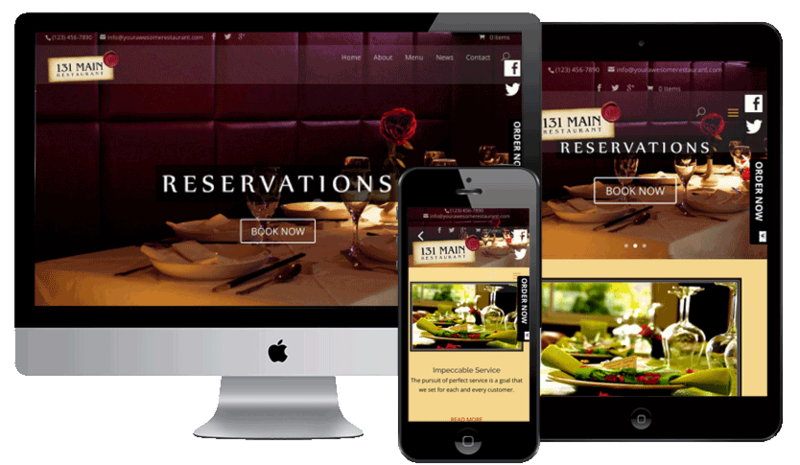 A web design Houston service can help local Kingwood business owner get a competitive advantage using the latest WordPress Responsive Website that both attract search traffic and converts the traffic into new customers. Out team of local SEO consultant Houston has well over a decade in local search traffic experience and we are Google AdWords Certified vendor. Contact us, you will find out in less than 5 minutes our knowledge to help your business grow. We are a team of SEO consultants in Kingwood who will provide you with a complete range of web services ranging from SEO consultancy, page optimization, and internet marketing campaigns to drive traffic to your website. 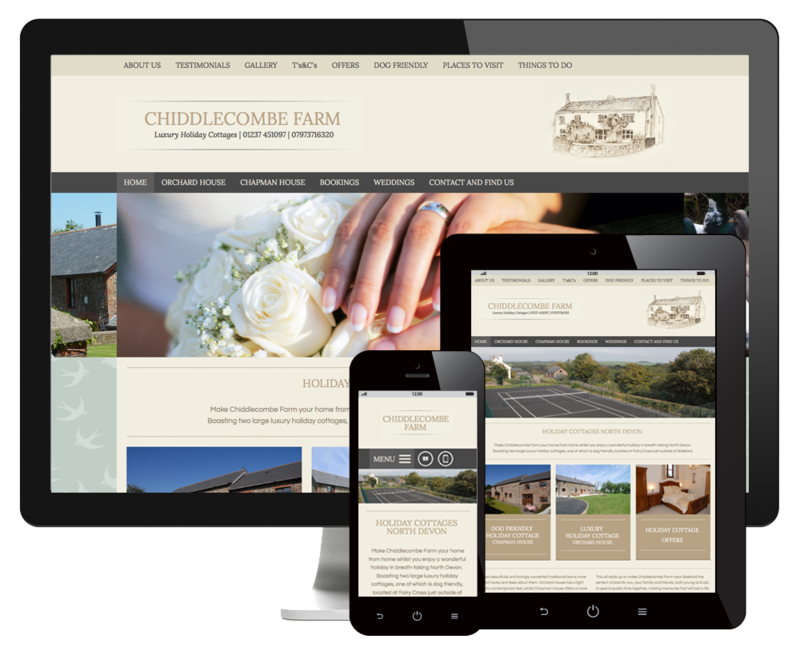 Our team of experienced web designers develops websites with clean and simple interfaces that are not only attractive but are user-friendly and informative too. Google is the market leader in search engines and captures 77% of the market share. For every business to have a strong online footprint, it has to be noticed and advocated by Google. Google is somewhat biased and prefers websites that make extensive use of Youtube, Facebook, Twitter, and other significant social marketing platforms. It also keeps changing its policies which become difficult for individual entrepreneurs to keep track of. Our SEO services in Kingwood will not only optimize your website for SEO rankings, we will monitor and constantly update the company websites as per Google’s changing algorithms. So plunge into the SEO battle before your competitors do so. Appear higher on the list of Google searches than similar businesses. We are the top SEO consultants in Houston and we specialize in curating rich content and developing SEO optimized websites for businesses engaged in finance, management, computer, mathematical, and engineering sectors. So you no longer need to look for a separate social marketing, content writing services, and SEO & website design services, for making the same website. We value your time and money and hence provide all kinds of SEO services under one roof. It’s careful planning and strategy involved in devising a top-notch business website, and we follow all the steps with precision and care.